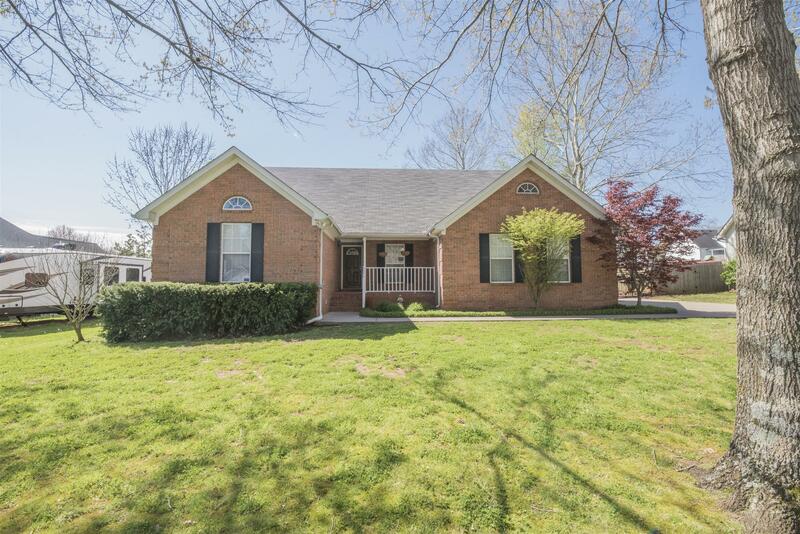 All Brick 3 bed 2 bath home with bonus & 2 car garage. Hardwood through out main. Screened porch and oversized deck. Privacy fenced back yard. Vaulted ceiling in Living room and Master. Master w/ SS & corner tub. Large bedrooms. SS appliances. Beautiful cabinets & large pantry. Seller installed hybrid air unit gas / electric. A must see! !